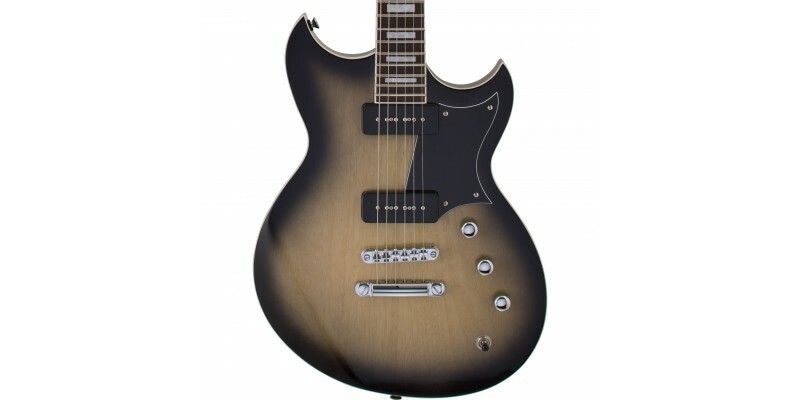 The Reverend Sensei 290 Korina Burst is a solid body electric guitar featuring a set neck construction and two CP90 pickups. As with every instrument we sell, all Reverend Guitars get a full pro check and setup in our Glasgow shop before dispatch. 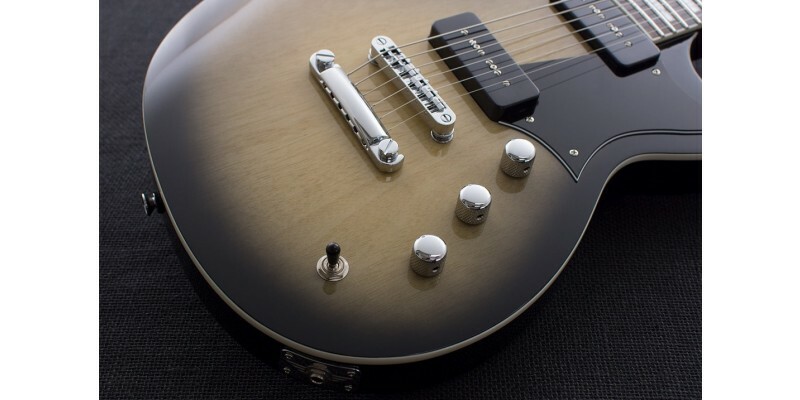 The Sensei 290 is Reverend's take on what the classic double cutaway should be. It features a full thickness body made from solid Korina. This keeps it lightweight and well balanced with bags of sustain and resonance. The deep set neck is also made from Korina and is fitted with a 12" radius Rosewood fingerboard. On the fretboard you'll find 22 medium jumbo frets and pearl block inlays. 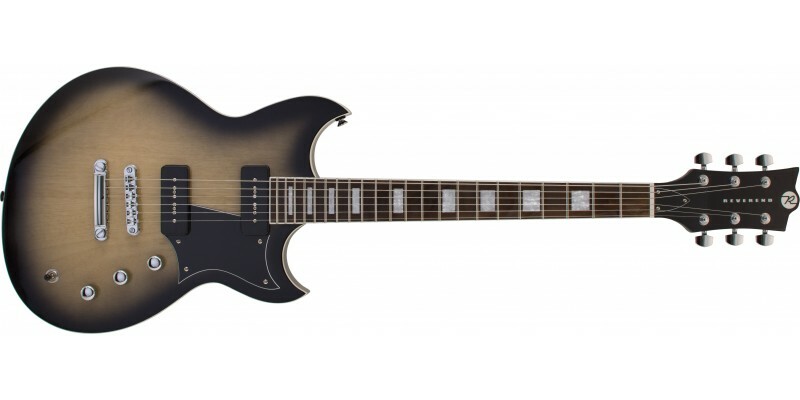 It's a classic shape with a twist, as with all Reverend guitars. 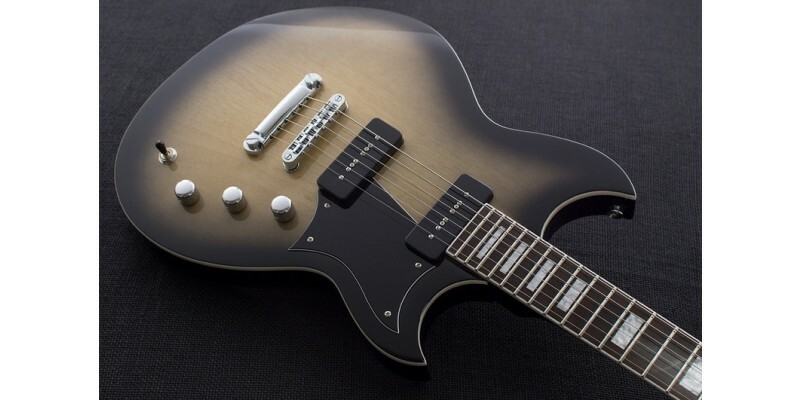 The Reverend Sensei 290 uses Reverend's own P-90 style pickups which are slightly hotter than you might expect. The bridge position offers a classic raw tone whilst the neck is clear and open. Reverend's CP90 pickups hum less than vintage P90's and can be tamed right back with the bass contour control. This can transform the tone of the Sensei 290 giving even more cutting bite and focus. 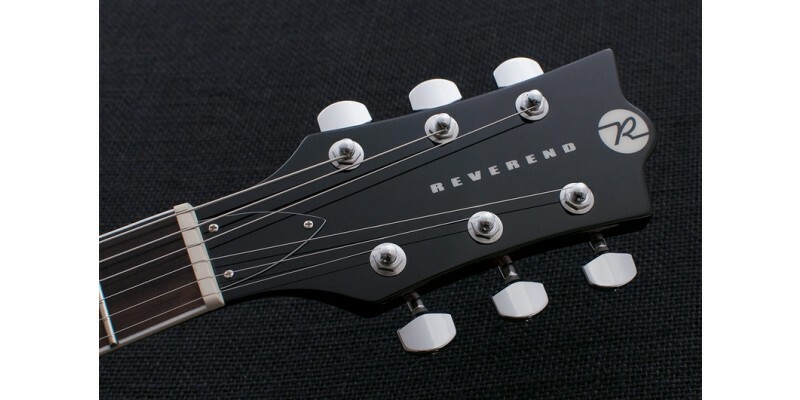 You'll have no tuning worries with the Reverend Sensei 290. A tuneomatic bridge with stop tail combined with Reverend's locking tuners and graphite nut keep things rock solid and make changing strings a breeze. 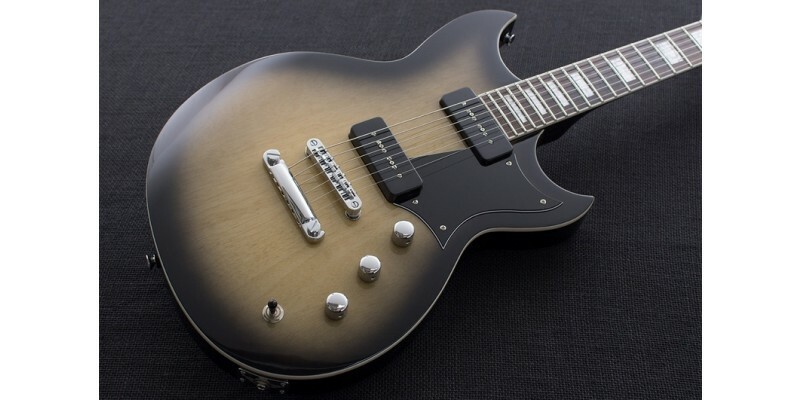 This solid body electric guitar looks great and feels even better. There are more tones on offer than meets the eye and once again, this instrument gets a great review from all of us here at Merchant City Music.